If you could pick a superpower to have, would you pick invisibility? 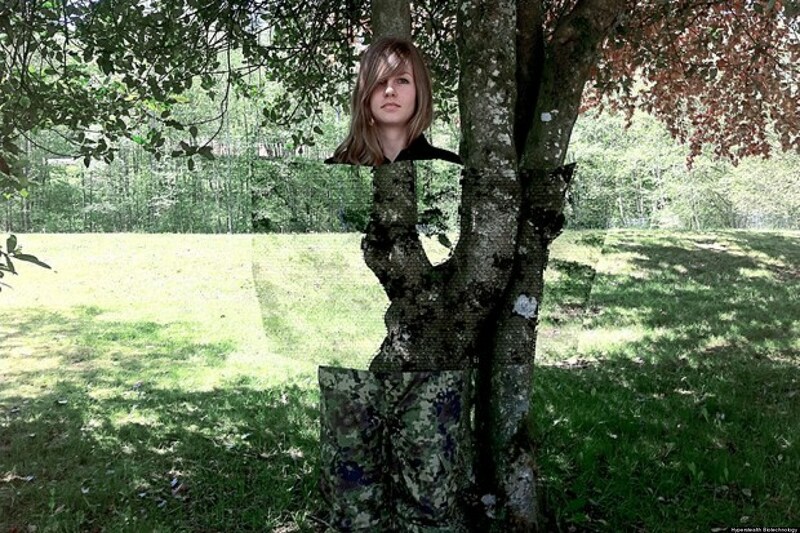 We’ve all had moments in our life when we wished we could render ourselves invisible. For me, there was the time I was speeding along on a long-deserted stretch of highway and suddenly realized how fast I was going just as I spotted a police car lurking behind a bush. “I’m invisible. I’m invisible,” was my immediate mantra. But alas, I was not and the speeding ticket cost me a small fortune. I have met a few individuals over the years who claim to have perfected the art of psychic invisibility. One such individual was able to walk right past former President Jimmy Carter’s Secret Service detail in 1979 when former Egyptian President Anwar al Sadat took Carter on a personal tour of the Great Pyramid. The area around the Giza Pyramid had been sealed off for the private visit, but my friend really wanted to see the pyramid. He claims he simply assumed an energetic air of invisibility and walked right past everyone with camera in-hand until he was inches from Carter. Carter, assuming he had security clearance as the official photographer, asked him to get some good pictures for him. My friend chatted it up with Carter and consequently was allowed to join the group inside the pyramid. He has the pictures to prove it. Unbelievable, but true. I marveled at his chutzpah, or rather his remarkable invisibility talent. He was not a professional photographer, but an Australian soldier on leave at the time who always wanted to see the Great Pyramid and only had a day to accomplish it before returning to active duty. But as timing would have it, he couldn’t get near the Pyramid in the conventional way that day due to the tightened presidential security. He found another way instead to have his wish fulfilled. Psychic invisibility. I often wonder just how he did it. I can’t imagine anyone just waltzing past the Secret Service. Some people by nature just seem to be able to blend naturally into the scenery and remain unnoticed, but in my friend’s case, what he did was intentional. This ability is taught in advanced Yoga trainings known as “siddhis” (supernormal states) or “attainments.” It takes practice and is not easily learned. 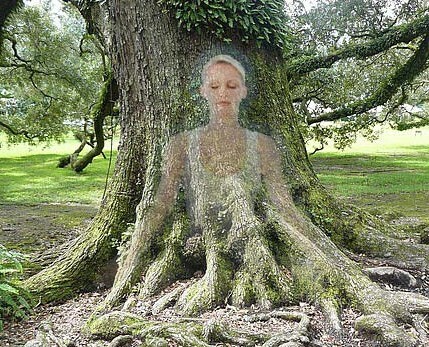 Psychic invisibility requires a kind of single-minded clarity of thought in order to manifest the effect, either by summoning and manipulating large amounts of psychic energy to envelop the object or person that you wish to turn invisible, or to send clear telepathic signals out to influence those nearby. One can also create a kinetic barrier, that becomes one’s psychic armor, where you make yourself invulnerable to physical harm. Another friend, who knew how to do this, told me he was on vacation, out walking alone in Sydney, Australia when he found himself in what he immediately perceived as a bad area of town. Nightfall was quickly upon him when two threatening men came up behind him. Thinking fast, he said he became “the essence of a rattle snake,” spun around and hissed at them in a coiled position before shrouding himself in invisibility. The two men took off running like they had seen a shape-shifting wild creature. My friend used psychic invisibility to transmit a message to the other men’s brains, much like a hypnotic suggestion, that “There is nothing here to see, but a dangerous snake.” It obviously worked. Some individuals are also able to create a kind of telekinetic/electrokinetic bubble around the target that warps light so that no reflected light from the invisible person reaches the eye of the viewer. Cameras and/or motion detectors might pick it up, but it is invisible to the viewer. The viewer’s brain might identify that something is not right, or even feel someone is there, and instinctively move away from the spot. They may even try and convince themselves that nothing is there, even though their senses tell them differently. I am always amazed and in awe of what we are capable of affecting when we allow ourselves to think outside the box. Or, this case, the invisible box.